Due to the dynamic development of the company, SECO/WARWICK RETECH in Tianjin, China announced the appointment of Liu Yedong to Managing Director, and concurrently, Sławomir Woźniak has been appointed as the new Executive Director of SECO/WARWICK in Asia. Since the first quarter of 2017, Chinese department of SECO/WARWICK Retech has had a new Managing Director – Liu Yedong. He joined SECO/WARWICK in June 2015, at first, as a Director of Sales, then acting General Manager, responsible for the business activity and operations of the company. As a Managing Director Liu Yedong is now responsible for the company’s day-to-day operating activities, including revenue and sales growth, expense, cost and margin control, profitability, and monthly, quarterly and annual financial goal management in China. His education (Bachelor of Science degree in Metallurgy and Heat Treatment), wide-range managing experience (Beijing Machine Tool Research Institute, International Cooperation Department at The Ministry of Machine, Voss GmbH, Ipsen Industries furnaces (Shanghai) Ltd.) and great understanding of the trade and market were the base to his promotion to Managing Director. 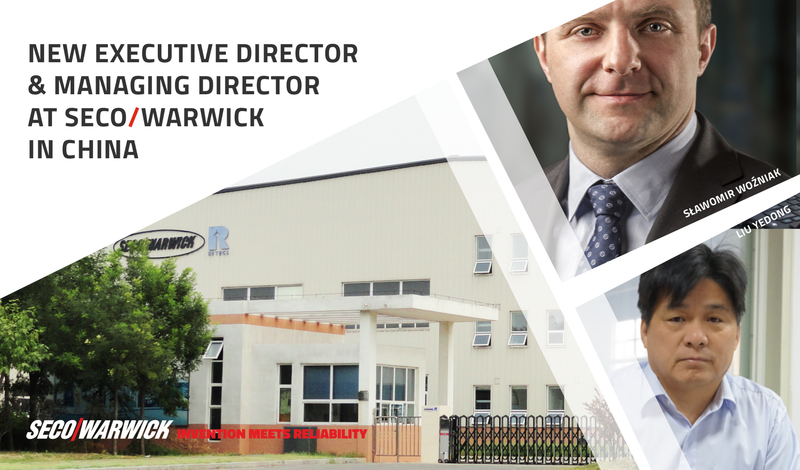 Sławomir Woźniak for nearly 6 years was Managing Director at SECO/WARWICK RETECH in China and during this time the company not only has become recognizable on the Asian market but also has been identified with high quality products, innovation technology and high level of the business trust. Sławomir Woźniak was promoted to Executive Director (Asia) position and Member of the Board at SECO/WARWICK S.A. and is responsible for the organization’s long-range strategy. 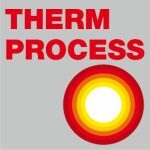 With long-term presence on the most important global heat treatment and metallurgy markets, the company consequently expands its operations based on new assets, focusing on the development of advanced E2E heat treatment technologies and services.Since 2010 SECO/WARWICK RETECH Thermal Equipment Manufacturing (Tianjin) Co., Ltd, fully owned by SECO/WARWICK Group, has been successfully strengthening its market position. 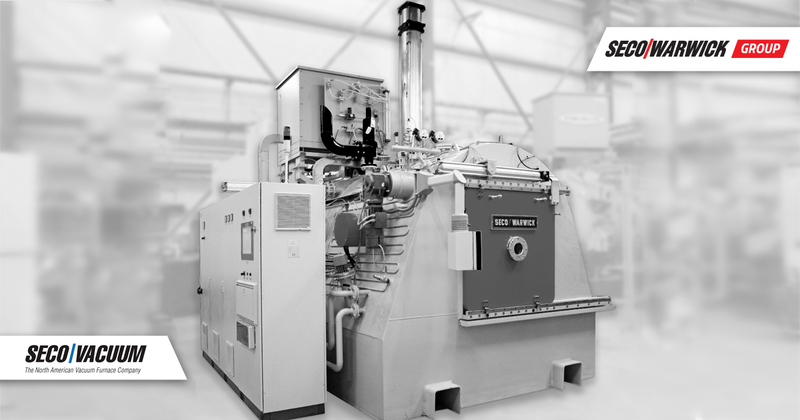 The company provides standard or customized state-of-the-art heat processing equipment and technologies to leading companies in the following industries: automotive, aerospace, electronics, tooling, medical, recycling, energy including nuclear, wind, oil, gas, and solar and production of steel, titanium and aluminum.